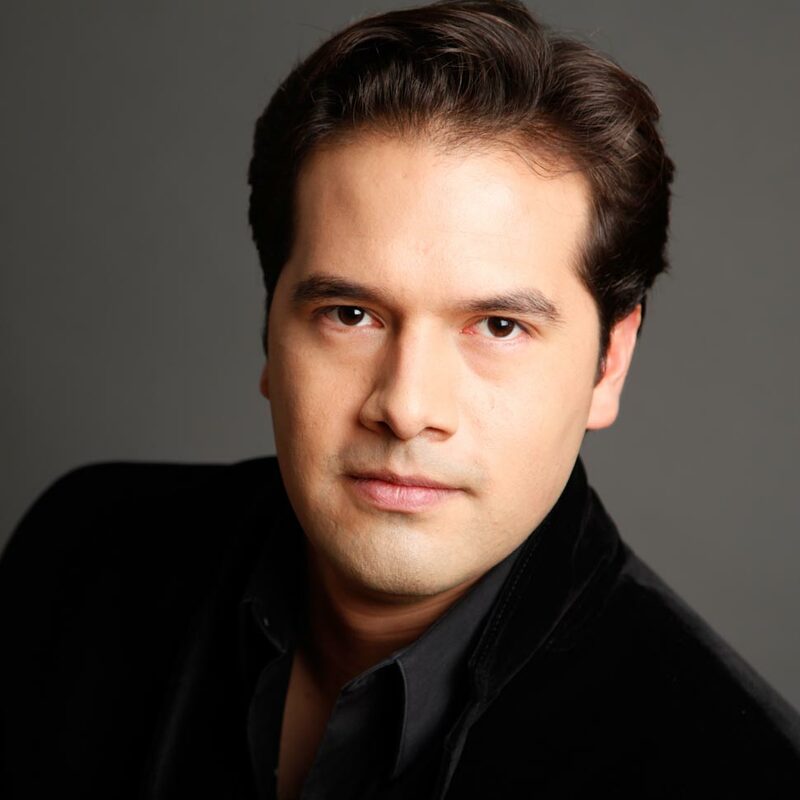 Robert Trevino burst into the international spotlight with unprecedented success at the Bolshoi Theater in December 2013, when he led a new production of Verdi’s Don Carlo substituting for Vasily Sinaisky. The enthusiastic audience and Russian press praised Mr. Trevino, a native of Fort Worth, Texas by saying “There has not been an American success of this magnitude in Moscow since Van Cliburn”. Following his triumph, Mr. Trevino became one of the Bolshoi's most regular guest conductors with numerous performances scheduled in the coming seasons. Appearances with some of the world’s top orchestras have followed in what can only be described as a sensational rise since becoming a laureate of the Evgeny Svetlanov Competition in 2010.